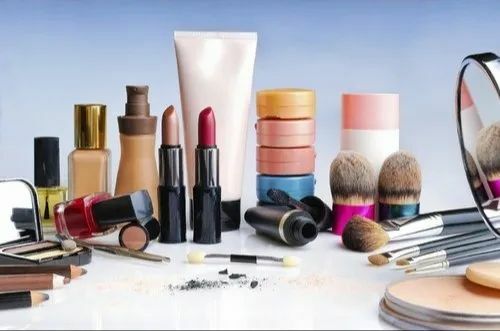 Prominent & Leading Manufacturer from Delhi, we offer bath and body oil, cold pressed coconut oil and cosmetics product. Our Shimmer Body Oil gives you that healthy, just-off-the-beach glow thanks to a powerful blend of coconut oil, vitamin E, and jojoba oil. Ultra-conditioning and lightweight, this formula is like the beach in a bottle,and you can enjoy without the risk of sunburn. 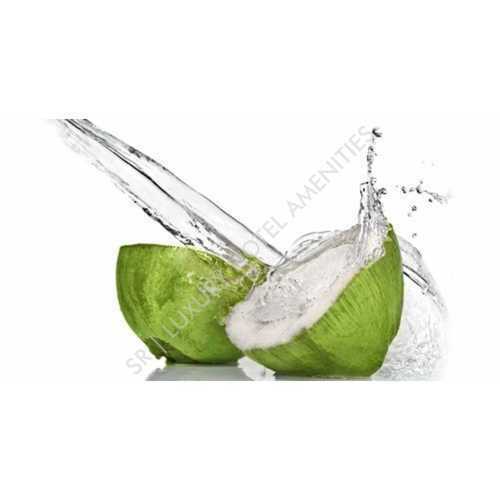 While expeller-pressed oils are extracted from dried copra and can be heated to rather high temperatures (up to 200 degrees F) during the extraction process, cold-pressed centrifuged coconut oil is from fresh coconuts, is exposed to much less heat, and therefore, has a fresher and milder aroma and taste. Packaging Details: Backed In Glass Container And Jar. Type Of Packing Eco-friendly packing. We are dealing in Ayurvedic Cosmetics Product. All our products are 100% paraben free and are inspired from nature and crafted with natural essential oil fregrences.